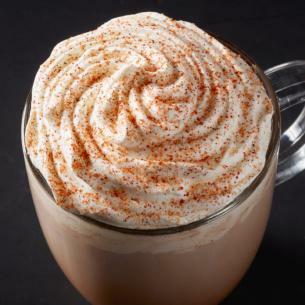 Whether you’re more of a Mocha or Frappucino type of person, the Chile Mocha from Starbucks is definitely the energy booster you need that comes in both styles of coffee. 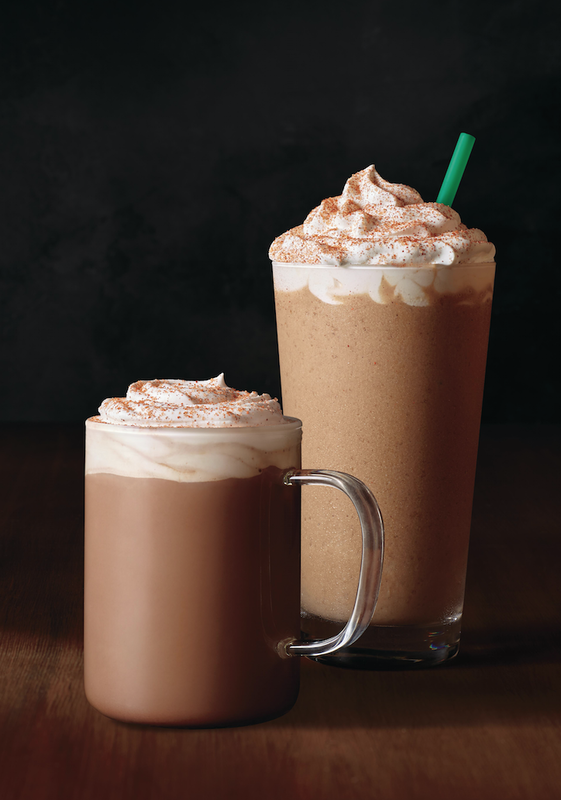 According to Starbucks.com, this seasonal drink is a perfect blend that includes at least one of your favorite ingredients: cocoa, cinnamon and vanilla. Also, how can we forget the perfect toppings of ancho and cayenne Chile spices for that warm homey taste? This drink is a great way to stay warm during the colder days. With temperatures gradually dropping, it could not have come at a better time. Even if you choose to stay in and enjoy a marathon of your favorite TV show, Starbucks’ Chile Mocha will make great company.